Chun Kuen Industrial Company was established in Hong Kong in 1977. 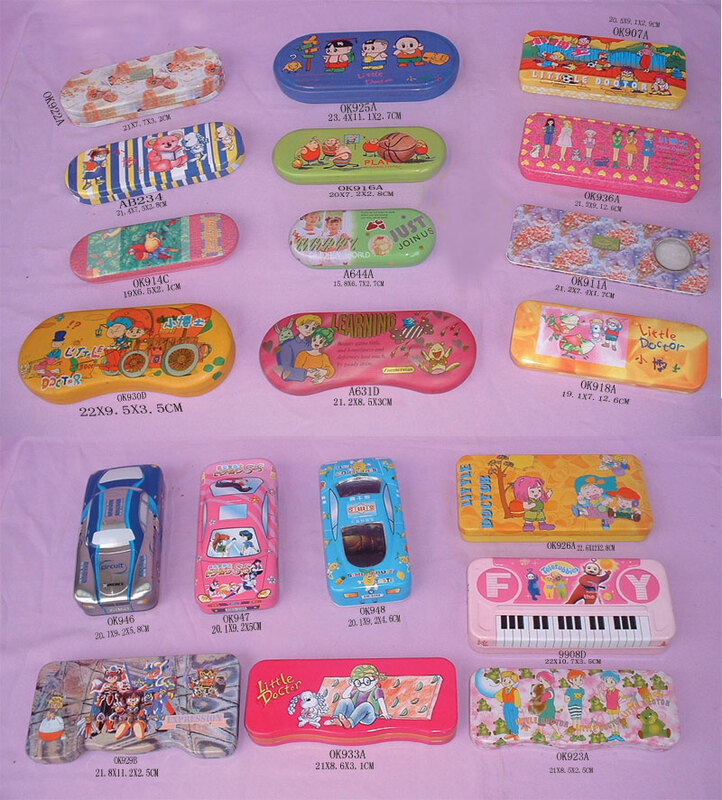 Since 1987, we have also owned our factory in Dongguan China. We have a fully equipped factory. And all of our engineers and technicians have sound experiences in their fields. 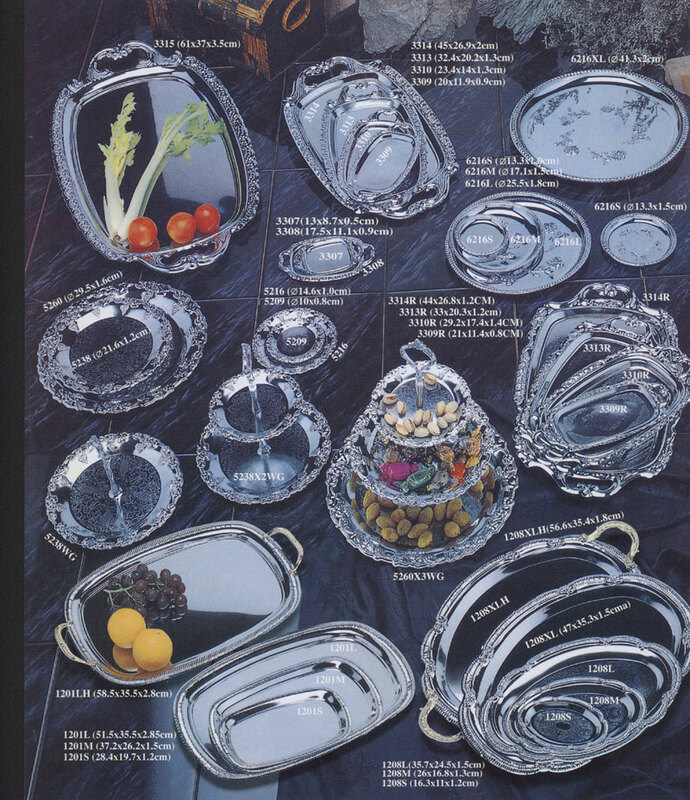 We can produce a wide range of metallic products such as Chrome, Silver, Brass, Nickel Plated, Tinplate, Stainless Household Wares and Gift Items. 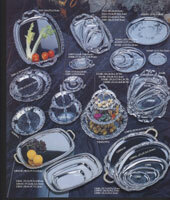 Our Printing Line is also able to print different patterns on Trays, Burner Covers, Tins,... etc. 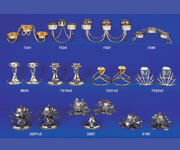 We add 20 brand new items to our sales catalogue every year, in order to attract and provide for our customers. 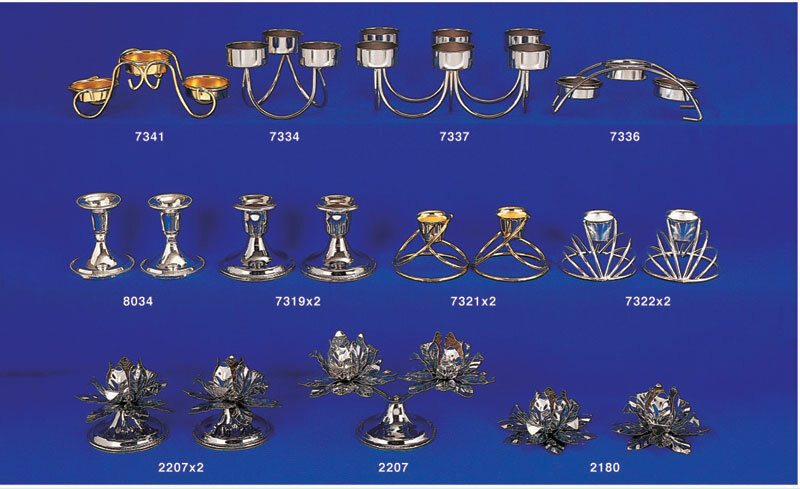 Our factory is capable of producing any other similar metallic items based on our customer's own designs as well. We have a high quality control system which allows us to have the competitive edge over our competitors. Thus, we guarantee all of our products to meet our customer's requirements. We look forward to the opportunity of doing business with you soon.